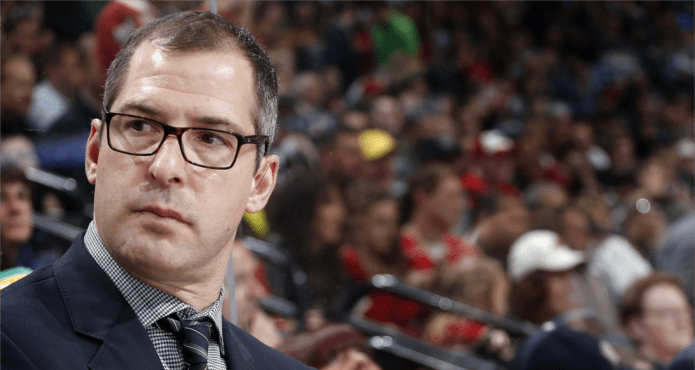 Darryl Sydor is currently an Assistant Coach with the Minnesota Wild and was a keynote speaker at our 2012 Hockey Coaches Conference. The former defenseman and veteran of 1291 NHL regular season games presented on Developing Defenseman. Sydor won two Stanley Cups as a player and was the 7th overall selection at the 1990 NHL draft.